P‌attison Sand is a family owned sand and aggregates company based in Iowa/USA. 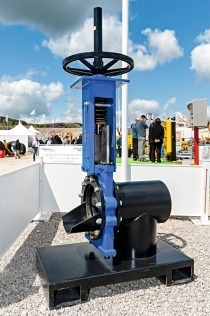 Producing a diverse range of products, they service several industries including infrastructure and construction. After successfully using a number of Weir Minerals products at their site, Pattison Sand wanted a custom designed plant capable of producing more than 7 materials: concrete stone, road rock and base material, asphalt stone, asphalt chips, railroad ballast and manufactured sand. The facility, comprising both an underground and surface mine, is located on the Mississippi River. Processing highly abrasive materials combined with the physical diversity of the site presented a number of technical and engineering challenges. 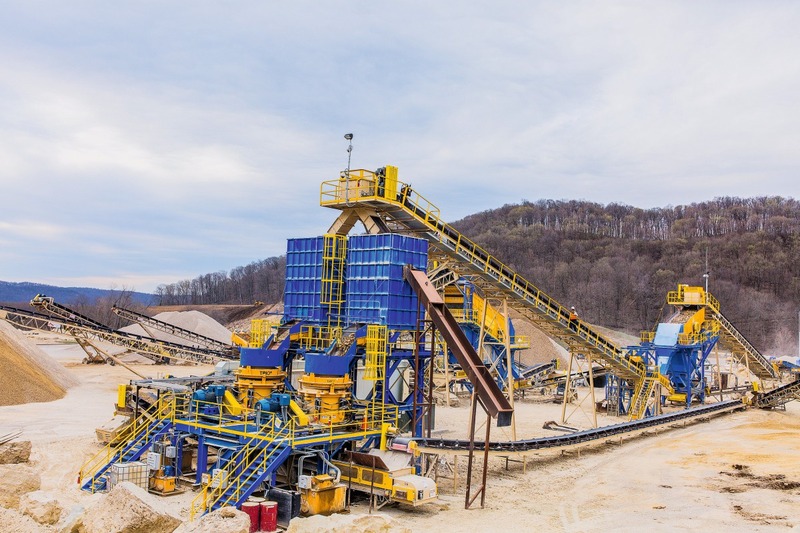 With an aggressive timeline of three months to deliver and commission the plant, Weir Minerals‘ Integrated Solutions team was determined to meet Pattison Sand‘s exacting demands. “We developed these solutions with Weir Minerals through a lot of trials, successes and failures, and end up getting the results that we need to continue to survive in the marketplace. 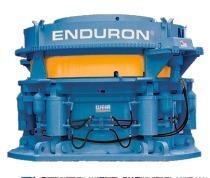 A lot of the options that other equipment manufacturers supply are standard and by the book. Weir Minerals has the ability to work with us to create solutions for our individual issues,” states Chance Harvey, Director of Engineering at Pattison Sand. The site has a unique rail loadout setup where product is dispatched to customers as soon as gradation and quality data is approved. This meant Pattison Sand needed an efficient, dependable plant to meet stringent delivery requirements. Weir Minerals supplied a number of products to create two primary and secondary crushing stations. These included a Trio® TF5220 vibrating grizzly feeder, two Trio® EF3603 pan feeders and two Trio® TP450 cone crushers. 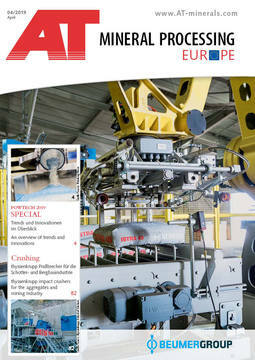 Trio® scalping, incline and wet incline screens and as well as a Trio® TSW4432 fine material washer were also supplied. Full training and support was provided, with Weir Minerals regularly on site to help Pattison Sand optimise their entire process and achieve the desired result. The flexibility of the custom built plant has allowed Pattison Sand to operate more efficiently, exceed production target and increase their product range. Since commissioning the plant, Pattison Sand has been able to produce 500 – 800 t of consistently high-quality aggregate material per hour, which equates to around two and a half million raw tonnes annually. Four hoppers provide a loadout rate of 500 t/h enabling Pattison Sand to produce a diverse range of products and still meet demanding customer delivery schedules.